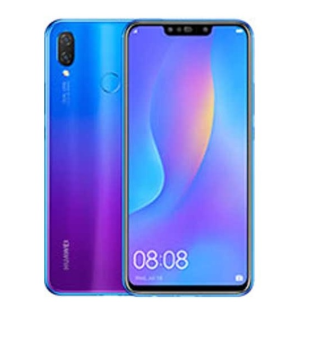 Earlier on when Huawei Y9 (2019) was released we published a post to show our readers the features, specifications and price of this most adorable Huawei device called Y9 (2019). As well as how you can perform a hard or soft reset when your Y9 (2019) becomes unresponsive or should you choose to give to someone else with no data in it. Usually, a hard or soft reset with the guide provided for Huawei Y9 (2019) is supposed to fix any possible software issue you might be experiencing with your Huawei Y9 (2019) or other similar android devices that the quick fixing guide for issues like camera, Bluetooth, SIM, Wi-Fi, YouTube or other malfunction could solve. But if you have tried that already and it failed then, you should probably opt-in for formatting in this case I will show you how to use Android Flash Tool to format your Y9 (2019). · Download the stock ROM of Huawei Y9 (2019). · It can be applied to unroot or fix bugs on your Huawei Y9 (2019). · Stock firmware flashing is effective in solving software issues of Huawei Y9 (2019). · Stock firmware flashing can be applied to revert back to the stock of your Huawei Y9 (2019) to gain your warranty. · Setup an auto or carry out a manual backup regularly of your Huawei Y9 (2019) following our guide here with data or Wi-Fi connection. · You can also backup your Huawei Y9 (2019) offline – without internet connection following the steps provided here. i. This update is meant for Huawei Y9 (2019) users only. iv. THEUPSPOT is in no way responsible for any damage you might have on your Huawei Y9 (2019) while installing the update.